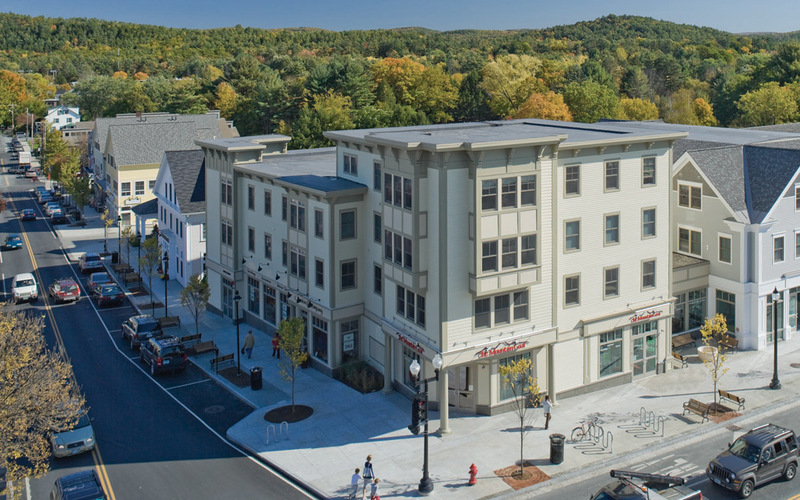 Occupying a large portion of a city block in downtown Hanover, NH, this mixed-use development reinforces and complements the adjacent historic downtown and residential areas. 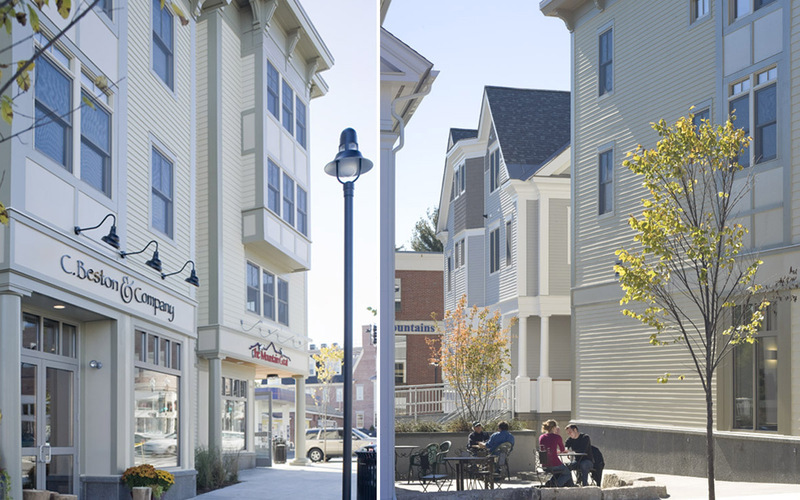 The project knits together a previously underutilized parcel to encourage pedestrian access and commercial activity. The 108,000 sq.ft. 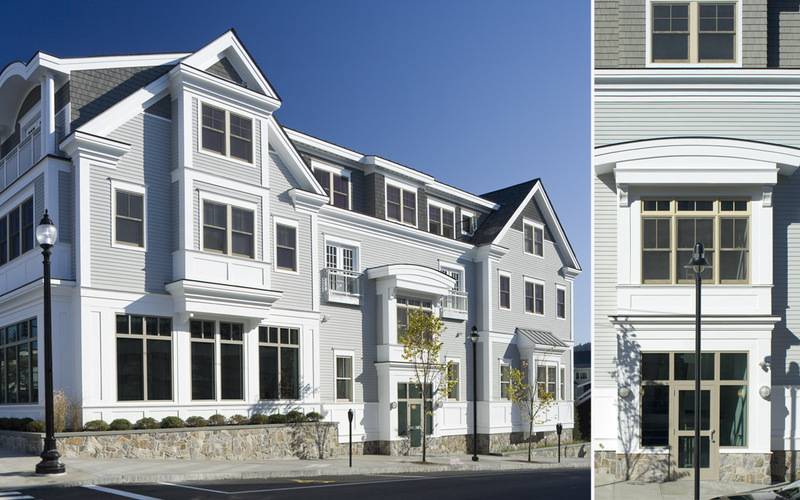 project includes several two, three and four story structures and an enclosed 36,000 sq.ft. underground parking structure. 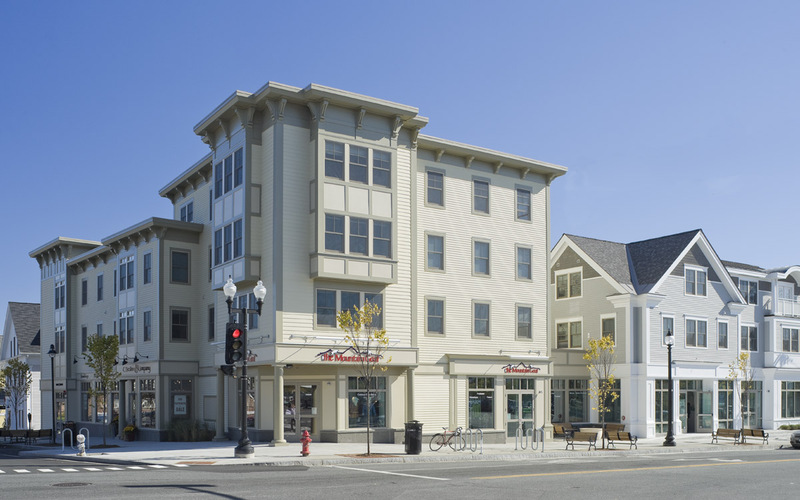 TruexCullins guided the design, coordination and budget for this Main Street redevelopment project.